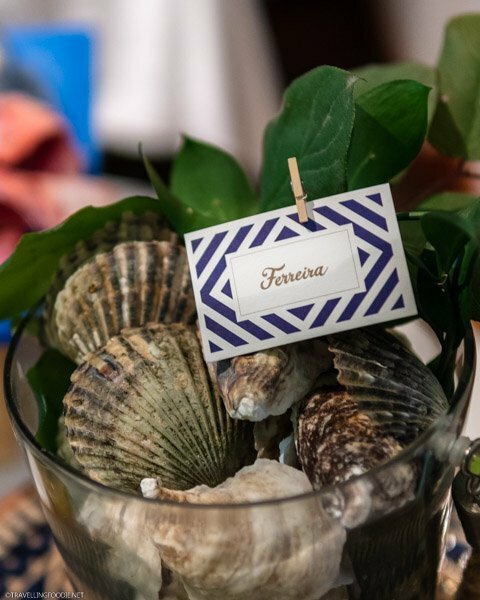 Air Canada Vacations and Ferreira Group celebrated the launch of their partnership with two distinct food-centric vacations in Portugal as part of the European travel collection. Air Canada Vacations’ newest European travel collection offers vacations that suit any travel style from solo travel to family fun with over 153 vacation packages and cruises throughout Europe including Switzerland, Greece, Italy, Spain and more. Did you know? All packages come with round-trip flights from 63 Canadian cities and one free checked bag per person. 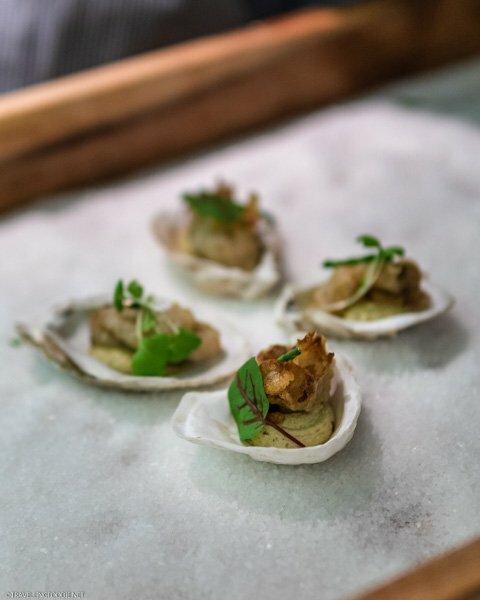 The launch took place at Ferreira Group’s very own Ferreira Cafe, one of Montreal’s best restaurants. 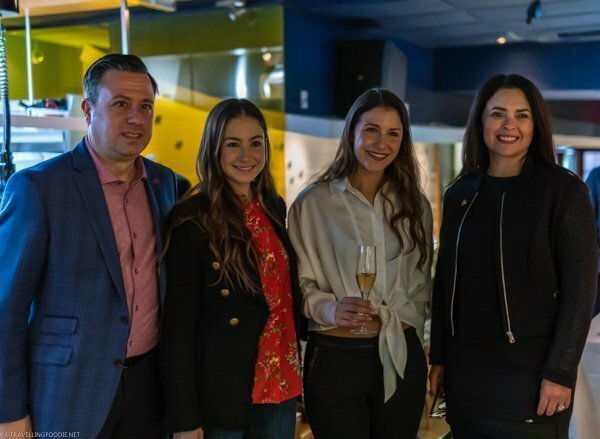 Event attendees included executives from Air Canada Vacations, Ferreira Group and Air Canada, as well as country manager for Tourism Portugal William Delgado. This is the first time Air Canada Vacations has done a partnership for their packages. 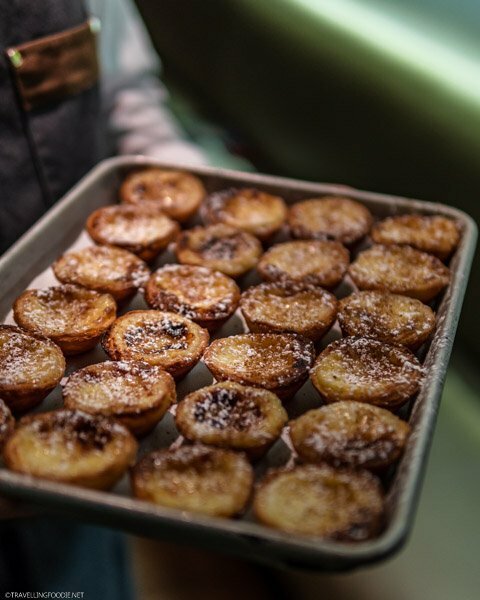 With four Portuguese eateries, Ferreira Group has been showcasing Portuguese culture and cuisine in Montreal for over 20 years. They have their own olive grove and vineyard in Portugal to make their own olive oils (F Oil) and wines (F Wines). 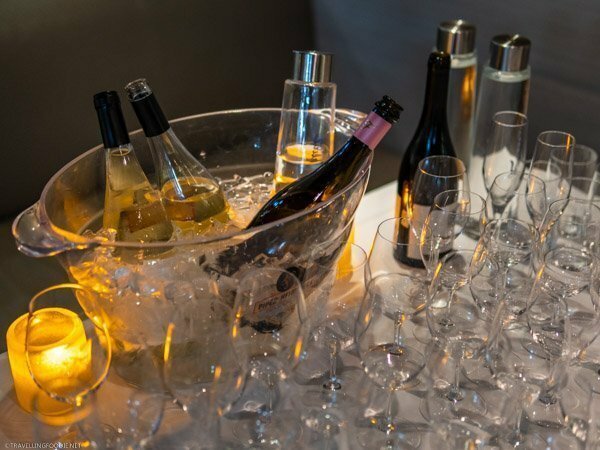 Travelling Foodie Tip: You can only try their red wine at their restaurants! Their white wine and espumantes (sparkling wine) are available in LCBO. Their F Wines: 2 white, 3 red, 1 rosé and 2 espumantes, a sparkling wine made using the champagne method. 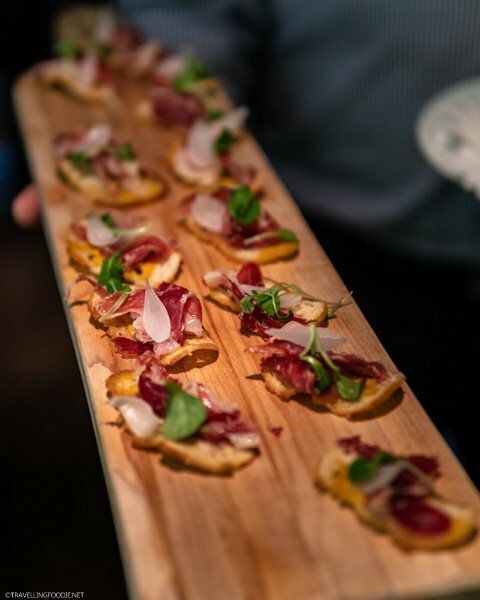 During the event, we got to try some Portuguese canapes and wines from Ferreira Cafe. 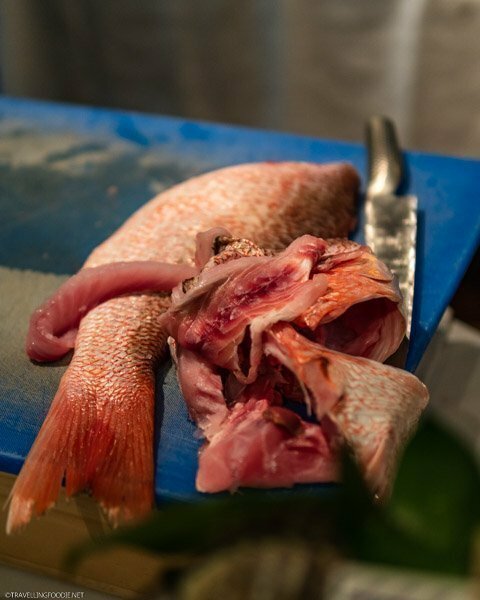 It’s great to know that they actually serve daily catch & fresh arrival of seafood from Portugal. 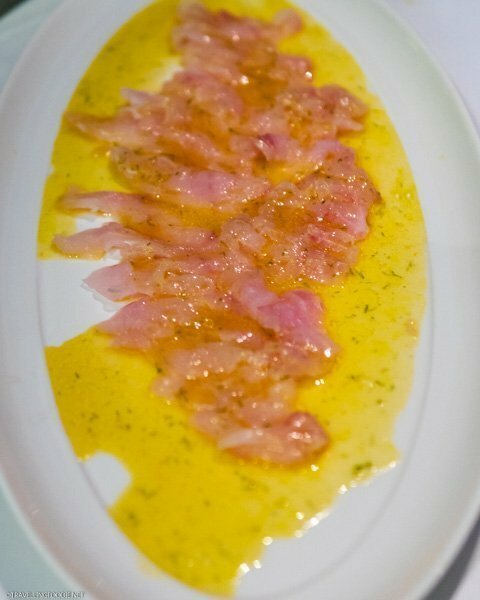 In fact, the raw red snapper they served us arrived from Portugal that same day. You can’t get Portuguese food fresher than that, aside from being in Portugal. 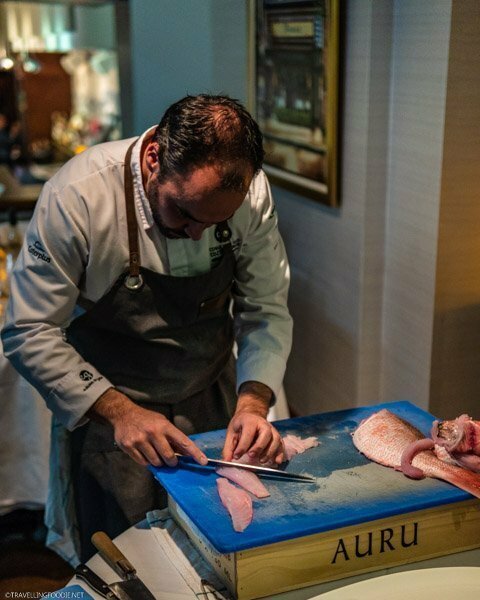 The whole red snapper was cut and served right in front of us by Chef Joao Dias. 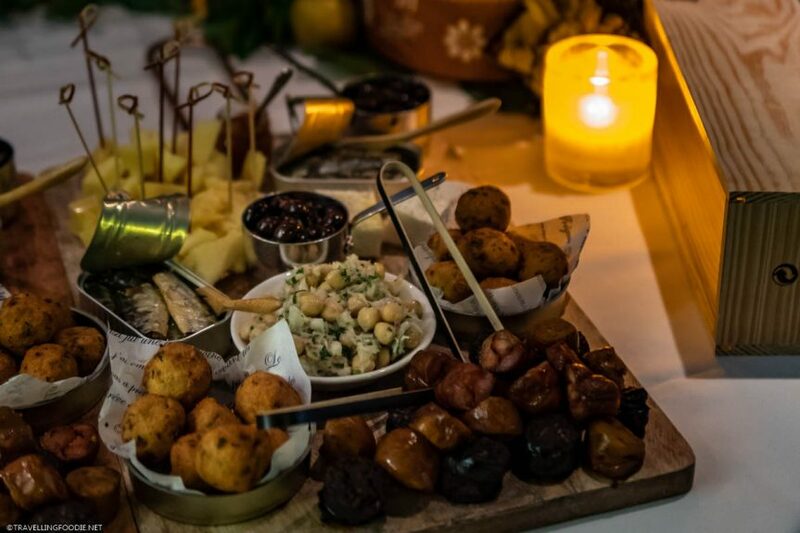 Suffice to say, after trying the food and drinks here, you can be sure Ferreira Group has some delicious things in store for you on these food-centric Air Canada Vacations in Portugal! I love seeing culinary tourism growing, and more ideas for vacations are being geared for travelling foodies. I can’t wait to see more of these kinds of vacations!